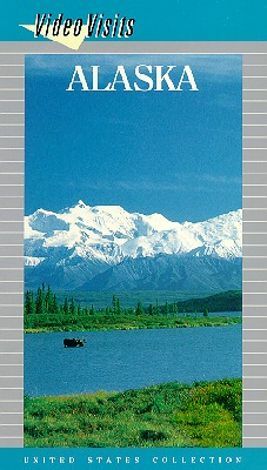 Experience Alaska through the eyes of the native Eskimos, Indians, and Aleuts. This video vividly portrays the stunning beauty of Alaska's land and wildlife. The journey begins with a cruise along the Island Passage, home to sea lions, whales, and exotic birds. Back in the "city," visit Juneau and try to imagine the streets filled with the gold-seekers of the 1880s. The video makes a quick stop at the infamous "gold-seeker hangout," the Red Dog Saloon. Next, journey to Fairbanks and take a quick trip on an old steam train and a stern-wheeler.